With a convenient location just of Pembina Highway, 1000 Markham is just steps away from shopping, entertainment, and restaurants, as well as major bus routes. This building is also close to the University of Manitoba, Investors Group Field, and the Victoria Hospital. The spacious suites feature balconies and air conditioning, and building amenities include covered parking and a great seasonal pool. 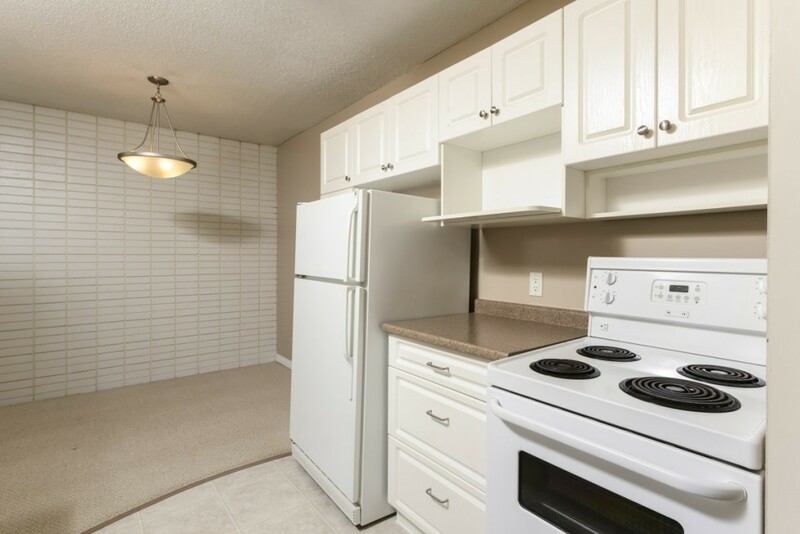 Come and take a look, these suites won't last long!To view the apartment for rent, please call 204-293-6178. Sorry, no pets and no smoking.